Welcome to San Martin. We have an optimized screen reader version of this site available. 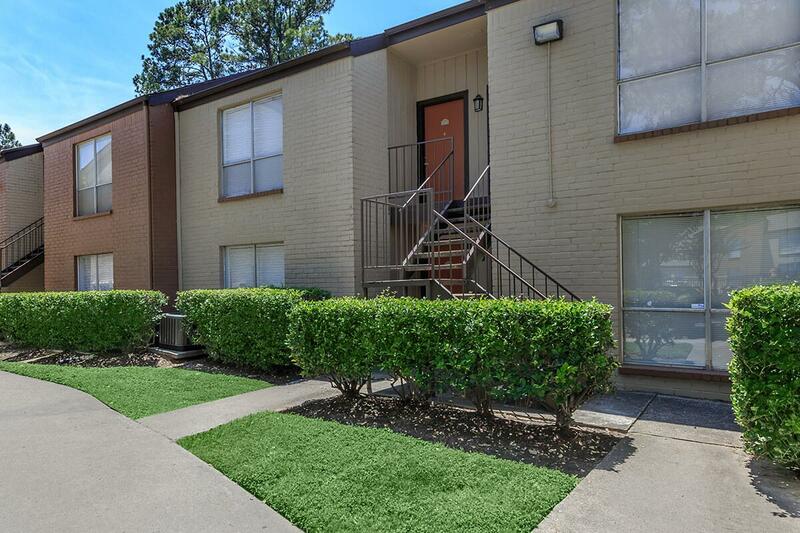 Welcome home to San Martin apartment community located in the North Park Forest area of Houston, Texas. 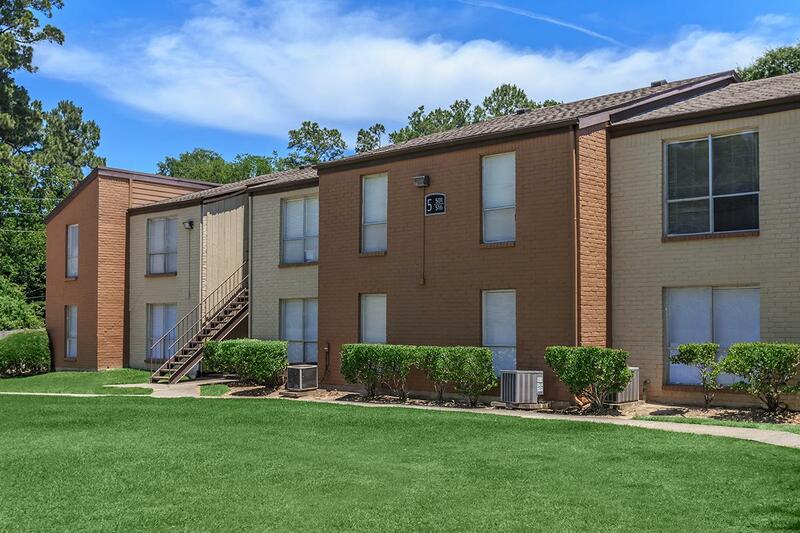 With close proximity to the I-45 freeway you are just minutes away from all of the dining, shopping and entertainment that the city has to offer while still being in a smaller tree-lined neighborhood. 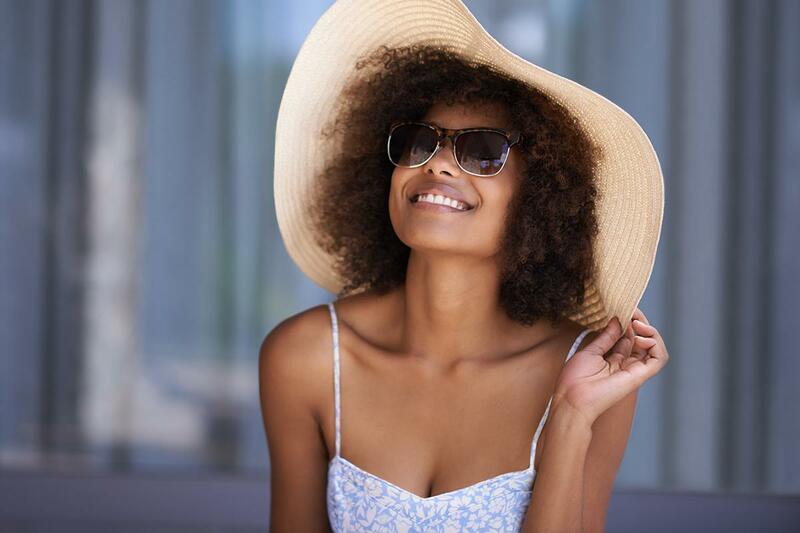 With many parks, golf courses and George Bush Intercontinental Airport close by there are many options for you to enjoy. 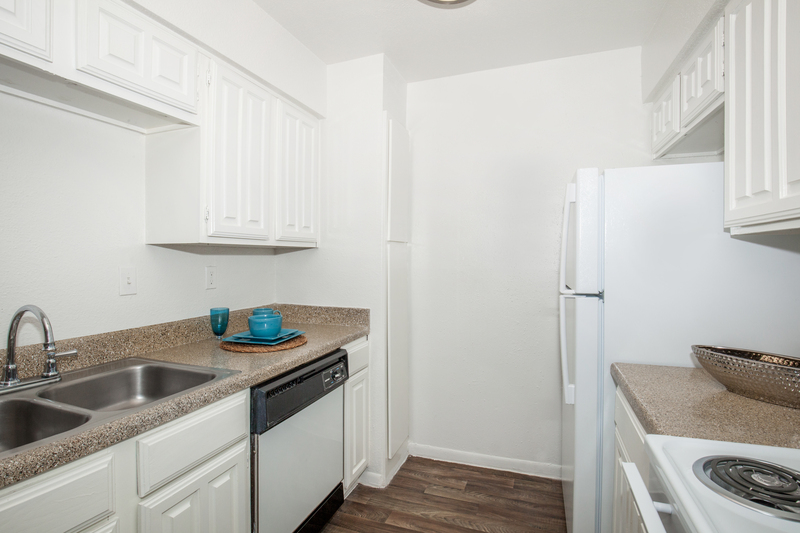 San Martin offers three unique one and two bedroom spacious floor plans. 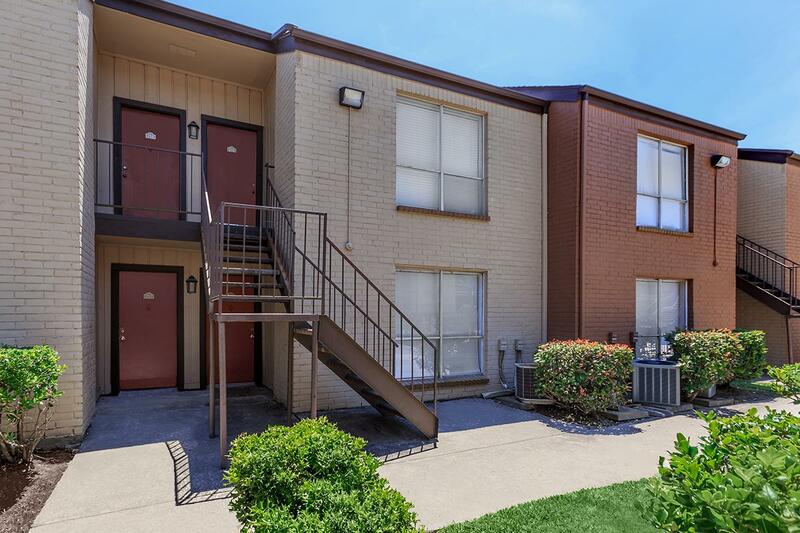 Each apartment home is equipped with energy efficient appliances, air conditioning to keep you cool during those hot Houston summers, ceiling fans, large closets, plush carpeting, a private patio or balcony for your relaxation, and washer and dryer connections. 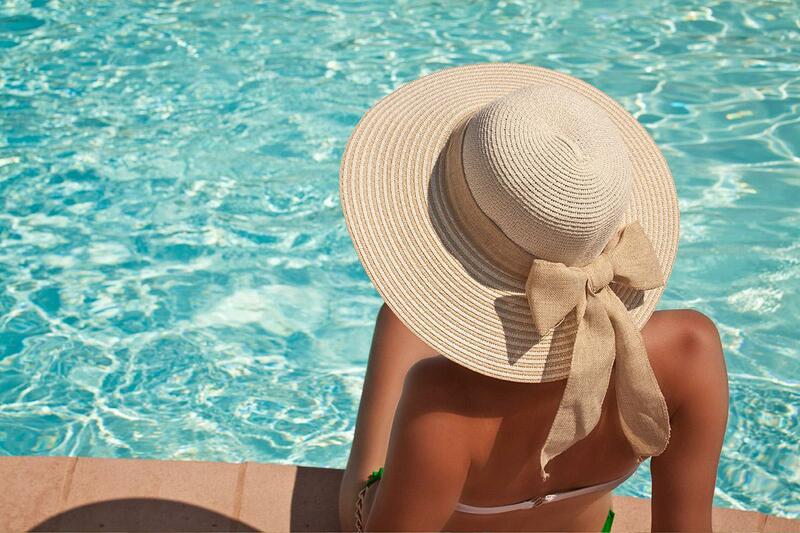 Everything to make your life more comfortable and convenient is provided at San Martin. 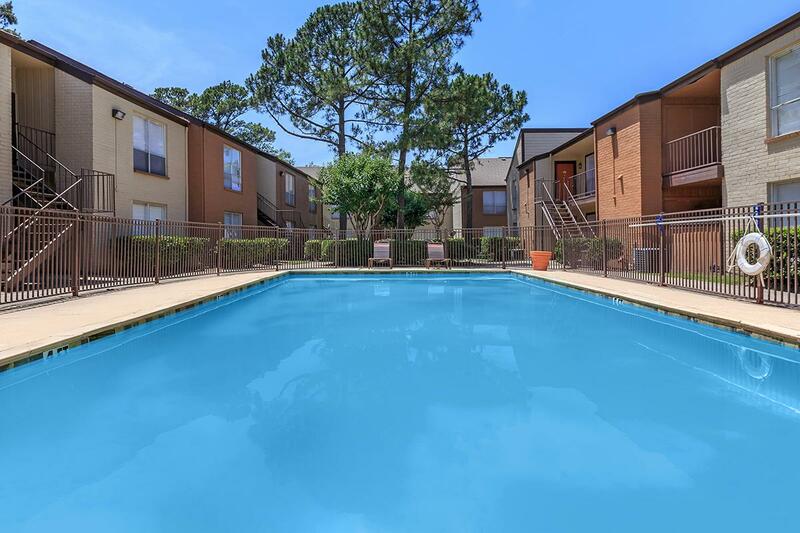 Step outside and take in the sights of the beautiful apartment community in Houston, Texas designed with you in mind. 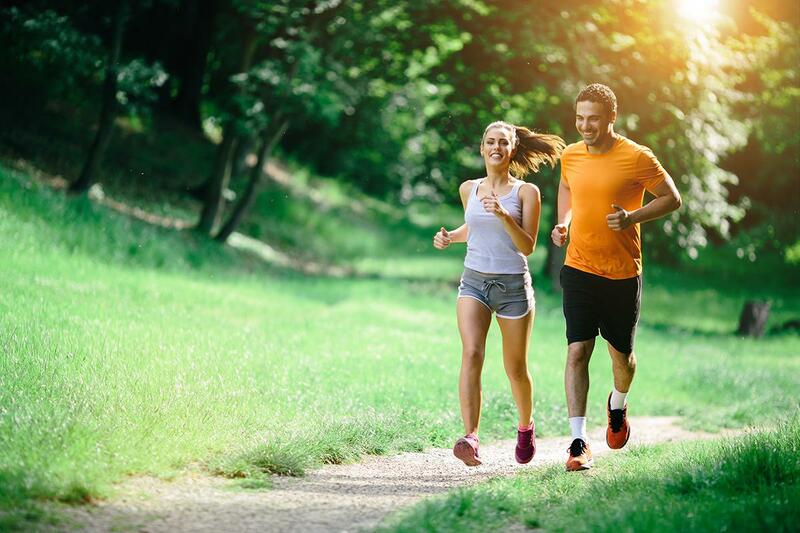 A gated entry is just the first of many community amenities that you will enjoy. 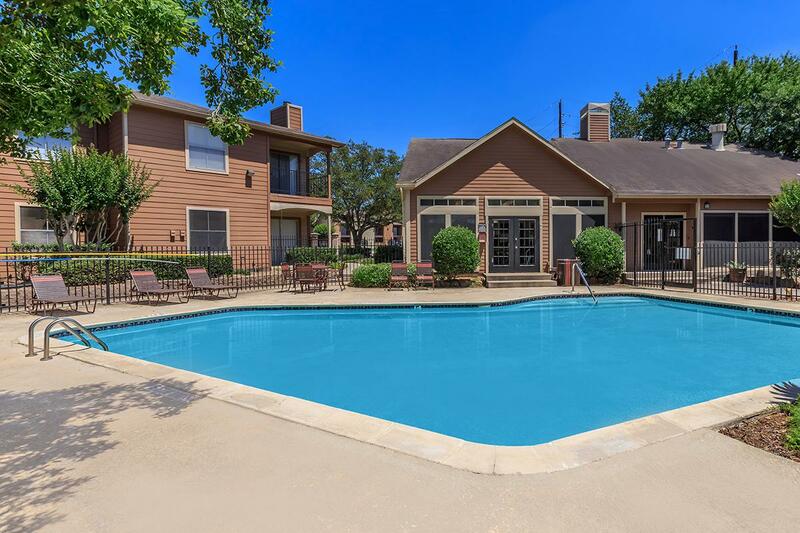 Take a dip in the sparkling swimming pool, get a great work out in the fitness center or head over to the children’s play area to have some fun with the family. Our professional on-site staff and on-site maintenance team will help you with everything you need. We are a pet-friendly community, so your pets are welcome at San Martin. We know they are part of the family. 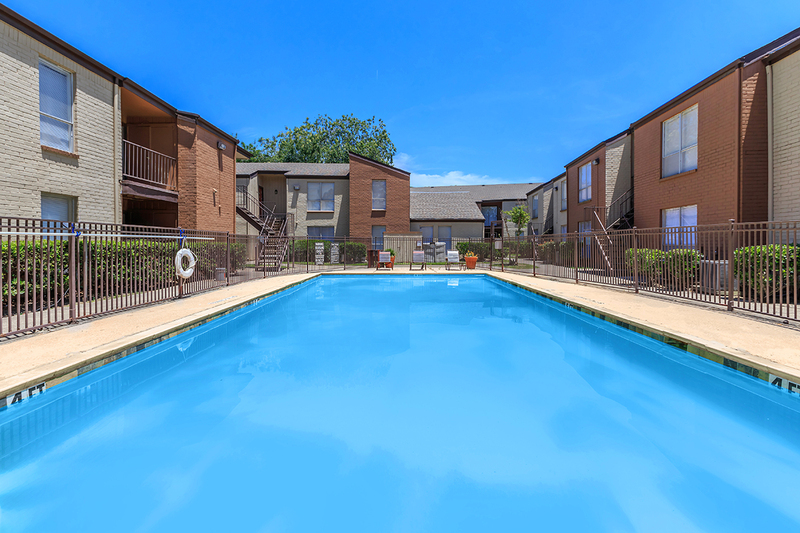 Give San Martin Apartments a call to take a tour of our wonderful community. Experience what living at San Martin can be like.